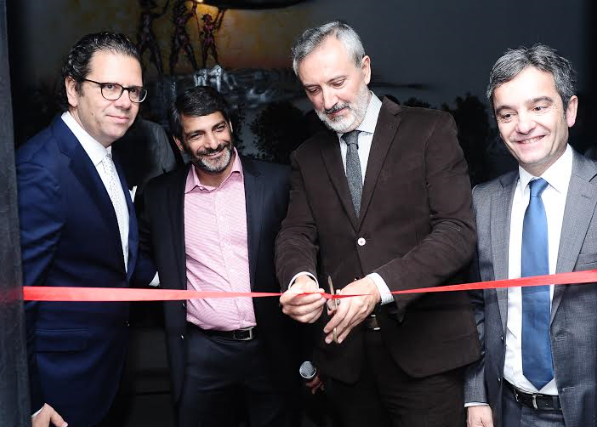 Italian lighting brand iGuzzini has launched its new product family called “Trick” through its partner company LSI at its newly developed light studio and experience center in Delhi. The launch of this product family also coincided with a light art event curated by well know lighting design firm “Design Matrix” at LSI light studio. This collection of light art installations are also based on the “Trick” family of products called “Trick by Trick”, highlighting the versatility of this product family and its potential to allow designers to create lighting effects previously not possible to achieve using conventional architectural lighting products. The event was inaugurated by HE Ambassador of Italy to India – Mr. Lorenzo Angeloni on 17th February’ 2017 and the event is open to public till 19th February’ 2017. Among the important dignitaries and prominent personalities from the design fraternity who attended the inauguration ceremony, the event was also attended by Mr. Massimilliano Guzzini, Vice President iGuzzini who is visiting India for this event. Mr. Lorenzo Angeloni together with Mr.Guzzini unveiled the excellent new product range “Trick” by iGuzzini amidst a huge cheering crowd. Speaking at the occasion, H.E. Ambassador of Italy to India – Lorenzo Angeloni said, “India and Italy enjoy cordial relationship and I’m attracted to India for its diversity and warmth of its people. 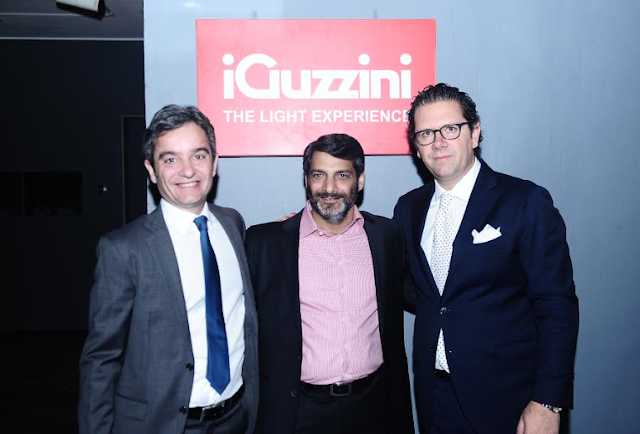 Indian people have always welcomed new innovations and so we are very sure that iGuzzini lighting from Italy will grow its market in India at accelerated rates in the future. iGuzzini lighting has been present in India for over 15 years and carried out numerous projects such as Airports , Hotels, Museums, Retail etc. all across India. It works in India with a wide network of dealers across the country and enjoys a good reputation amongst the lighting design fraternity. Through its various experience centers at its dealer locations, it is able to offer a real time experience to its customers for the wide variety of innovative products it carries in its portfolio.